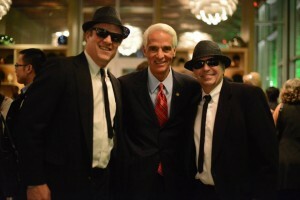 Really Charlie Crist? Your Wife’s Tax Returns Are Off Limits? Here recently the Republican Party Of Florida has been going after Charlie Crist about his and his wife’s tax returns. Charlie Crist revealed some of his tax returns, but through his campaign spokesperson, Kevin Cate, has said that his wife’s tax returns are off limits. The RPOF was accused of “going after” Crist’s wife. Charlie Crist wanted to be John McCain’s running mate in 2008, correct? In the vetting process for that position, Crist would have had to release his and his wife’s tax returns, and answer any and all questions John McCain and his vetting committee would ask, correct? So why now, all of a sudden, are these tax returns so secret, or his wife off limits? If anyone thinks for one second Charlie Crist would have told John McCain that he could not have access to Carole’s tax returns, they are crazier than Crist is for denying the access now. 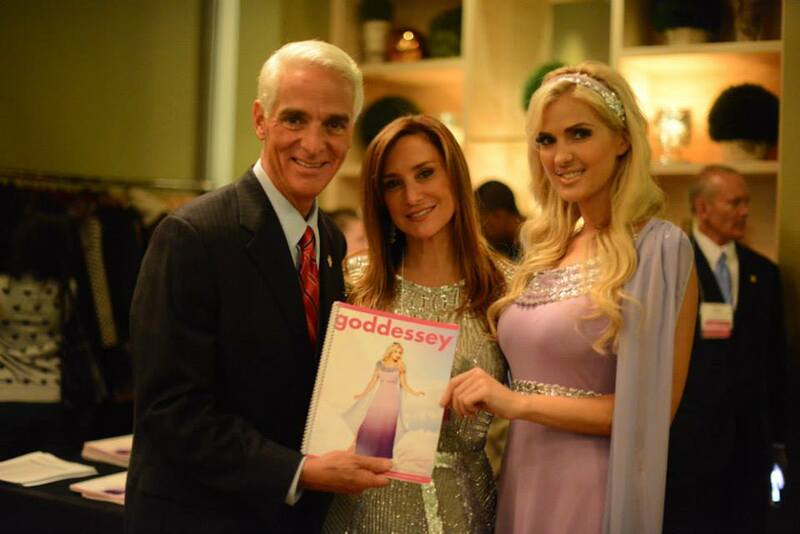 Charlie Crist uses his “celebrity” as the former governor to help promote his wife’s company, Goddessey. Take for instance the Texas trade show the company recently had. If you scroll to the bottom of the company’s facebook page, who do you see posing with people in costumes? None other than former Governor Charlie Crist! Looks like they are working together to me! Is Crist hiding money with Goddessey? Now if former Governor Crist wants to keep his wife’s tax returns a secret, and out of the public eye, why is he parading around at this trade show in Texas? Is that why he can’t debate Nan Rich? He’s too busy posing with the people of “Goddessey” to allow Democrats in Florida to hear where he stands on the issues and to be able to see the TWO candidates side-by-side on the stage, answering to the people of Florida? Some of these Journalists that Crist and the Crist campaign like to whine to should really ask these questions and call him out on what clearly makes no sense. How about it Mr. Crist? Would you have provided your wife’s info to the McCain campaign? Something tells me that you would have! What are you hiding now, Charlie? Looks like Charlie Crist has instructed his wife to take down the photos of him posing at the Goddessey event. Ha! Sorry Charlie, we gotcha!! 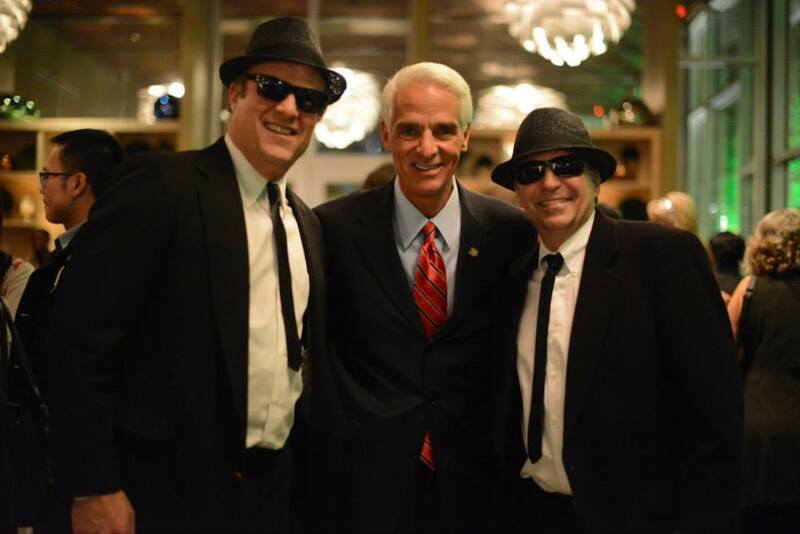 Charlie Crist has already provided 10 years of tax returns and plans to provide 25 years. Nan Rich has not even released her own tax returns, much less her husband’s. This article is utter hypocrisy. That seems like good reasoning by the above poster, actually. when the topic is Carole Crist’s taxes? Haha. ok. Tell Charlie I said hi! Really? You don’t think your own favored candidate should be held to the same standard you are espousing here? That’s not just hypocritical….it almost makes her seem like a less serious candidate, a perception I would assume you would avoid at all costs. What I’m not going to let you do is put words in my mouth. You haven’t heard me say that ANYONE shouldn’t be held to transparency. If you want to participate, fine, but if you are just coming here to throw out bs, I will cut you off.